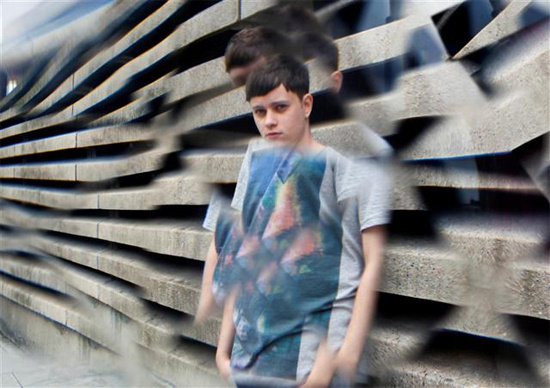 Rustie's upcoming debut full-length Glass Swords is a jagged explosion of a record, built from fragments of almost every genre you could name, from prog rock through dubstep to R'n'B. In advance of its release on 10th October, he's made album track 'All Night' available for streaming. It's a pretty good indicator of what the album as a whole sounds like: full-bore sensory overload, and a lot of fun.